Our Primery focus an modern Audio- visual aids that will tap out to be build cubability to become mature presenality. As well as our special foucus is on co-ordination of studying subjects like consontration, equity, moral value sanskars, knowing the significance of slope of maginating and creation we allys try to apply far advertisement, industrial and business. Along with our department as music alev conduct. Different workshaps, shahu musical conduct, with tru participation of interprotional artists all cutegeries and that will fulfill tru criteria as prawisition. Thus, haps enhenst me students musical lence as well as ma—and towards it. Though the prime aim of music is beging happness but . Department of Music To start music department in our college through all multiple vision behind it. Student’s should not be only realistic with his profession but also he will be sound enough but also he will be sound enough in cultural point of view. There should be broaden his orbit of knowledge. It doesn’t matter whether he belongs to any career like It, Science or Commerce etc but he should know the importance of Music in his Life for the relaxation of his mind. We know music is the medicine for all kind of diseases. While coaching towards 21st century of science & technology, there are tremendous development takes place but equally human being also get engage in his life. Students has to face many challenges in this era to make our bright career. So with the context of these circumstances music plays a vital role in this system. Because of this objective college has taken initiative of music related subject in the program. In the academic year 2004-05 music dept has started on non grant basis in senior college. From 2004-05 to 2012-13 according to S.R.TM.U. Nanded syllabus students educate in the field of Indian classical Music (Singing). In the academic year 2013-14 college has accepted the autonomy and because of this we got freedom of designing of our own syllabus. Because of this after establishing students abbya’s Mandal we have designed and restructured our own syllabus of music department. Apart from our academics music dept. has arranged many cultural programs since 13 years. Which include shahu sangeet samaroh and five days music related workshop etc. so in the context of this there are many national and international artists performed and provide guidance to the students. Instrument artist sitar player shree Bart Cornalis, singer Judy Rust, sitar player Ustad Azim Kahn, pt. Jayteerth Mehundi. Pt.Rajendra kandalgavankar, smt. Lata Ranade, Pt. Ahish Mishra, shri Kishan Devangan, Pt. Uddhav Apegaonkar, Dr. Anjali Malkar etc has given their contribution to the dept. 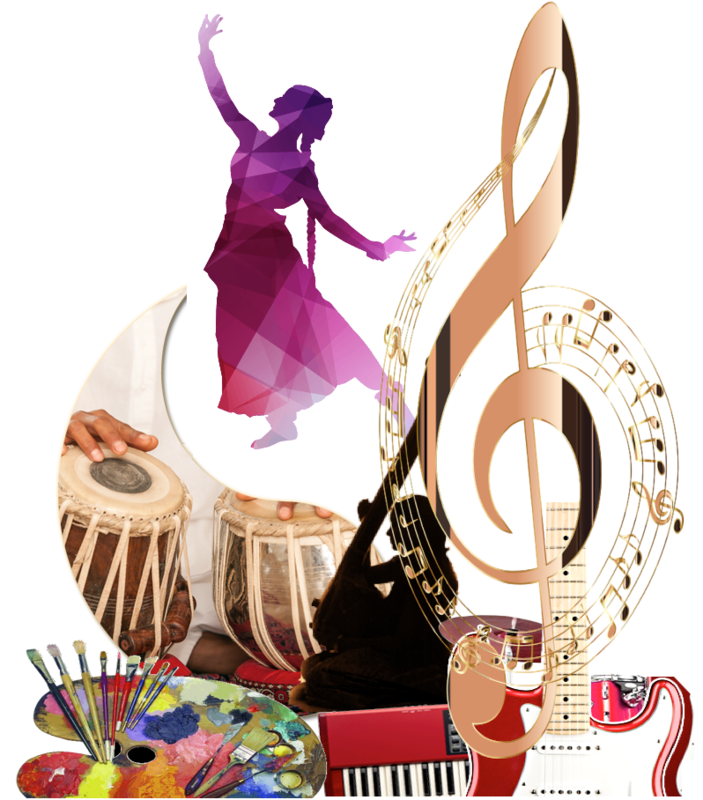 Besides that to get success in different cultural programs and competition, music dept plays a very crucial role in it.